This handy little belt bag functions as a kind of external, mobile pant pocket. Completely hands-free! 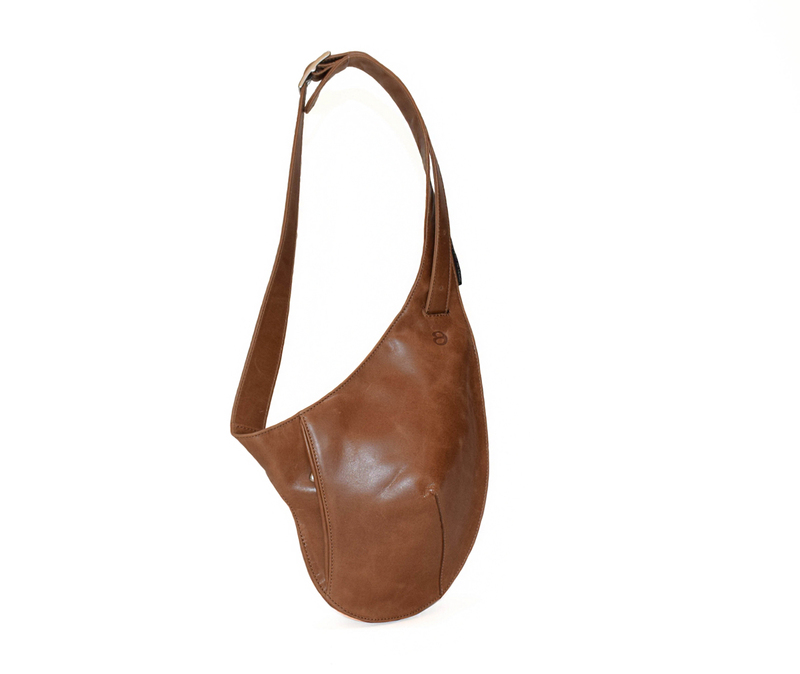 It can also be carried as a shoulder bag and it has an additional zipped pocket at the back.